Is Urban Decay cruelty-free? 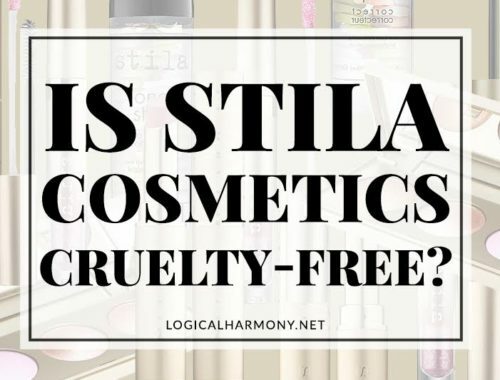 The cruelty-free status of this long time beauty brand remains confusing for many. In an effort to help make things easier for cruelty-free consumers, I wanted to post an article all about the Urban Decay cruelty-free status. 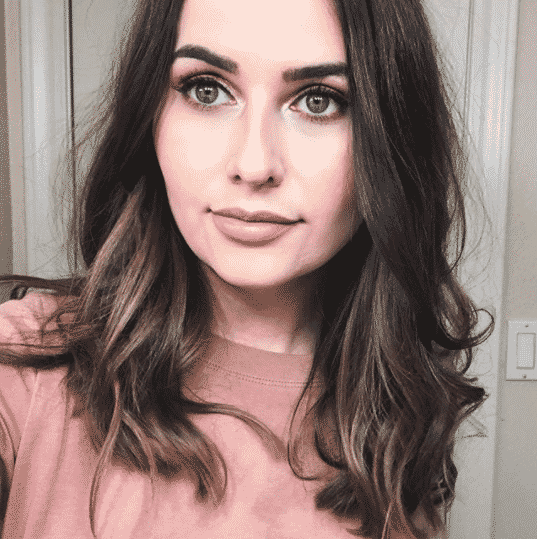 This makeup brand has been expanding my leaps and bounds over the past several years. 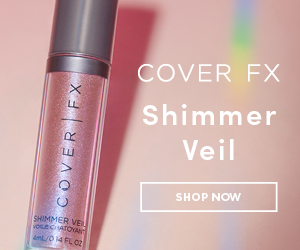 While their classic Naked shadow palettes still remain best-sellers, they have been putting out many new releases that have had everyone in the beauty community talking. Is Urban Decay cruelty-free? Keep reading to find out the details. Yes. 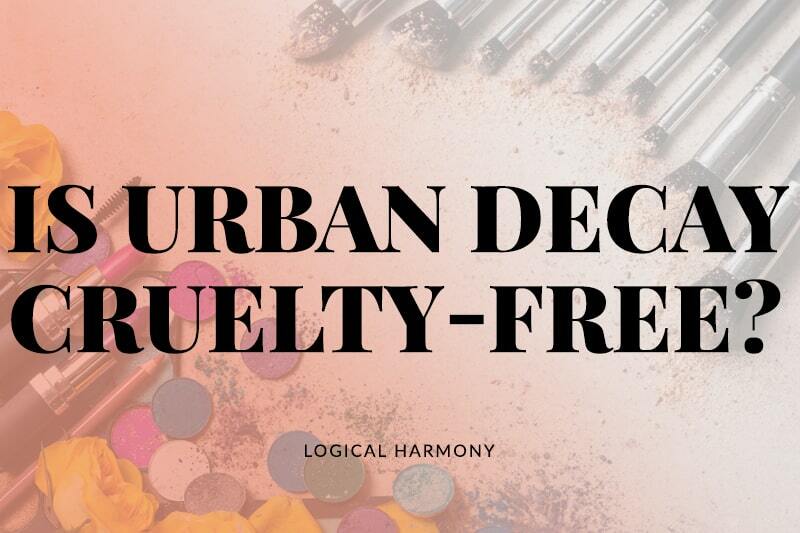 Urban Decay is a cruelty-free brand! There is no animal testing being done on Urban Decay products at any point or on any ingredients used to make Urban Decay products. Are Urban Decay products sold in China? No. Urban Decay products are not sold in China. Does Urban Decay test on animals when required by law? No. Urban Decay does not test on animals when required by law. Nor do they pay for any required by law animal testing to occur on their products. While Urban Decay is cruelty-free, Urban Decay is owned by L’Oreal and L’Oreal is not cruelty-free. I think everyone should decide for themselves how they feel about parent companies who test on animals. 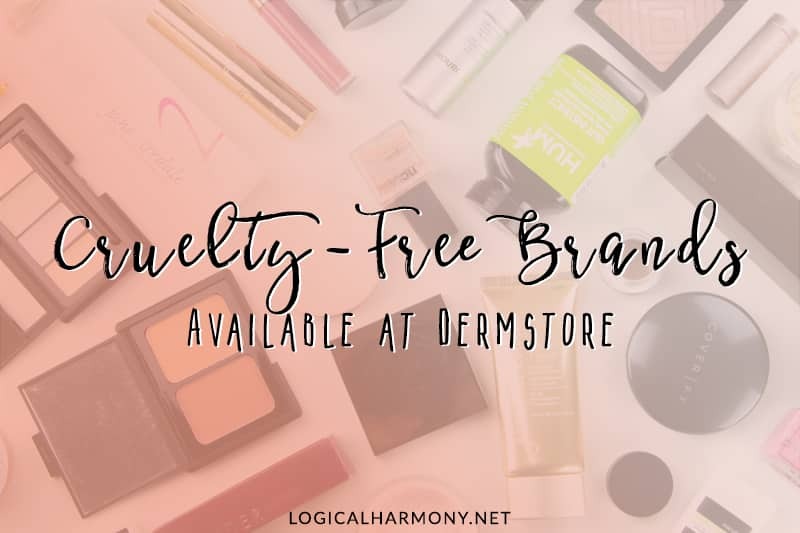 Supporting any cruelty-free brand is better than purchasing products from a brand that tests on animals. 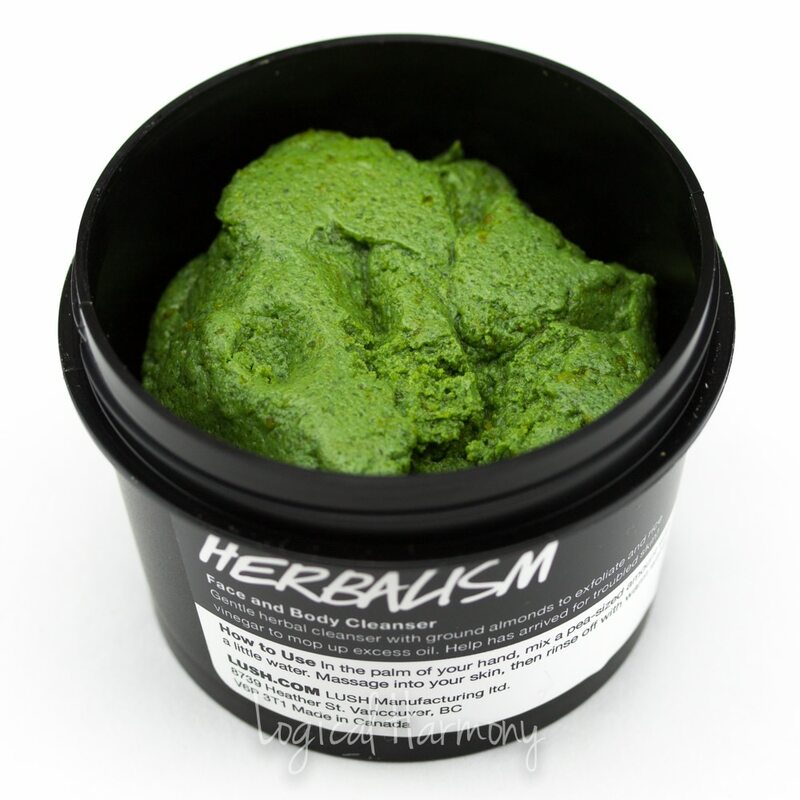 Does Urban Decay have vegan products? Yes. Urban Decay has a lot of products that are not only cruelty-free but also vegan. 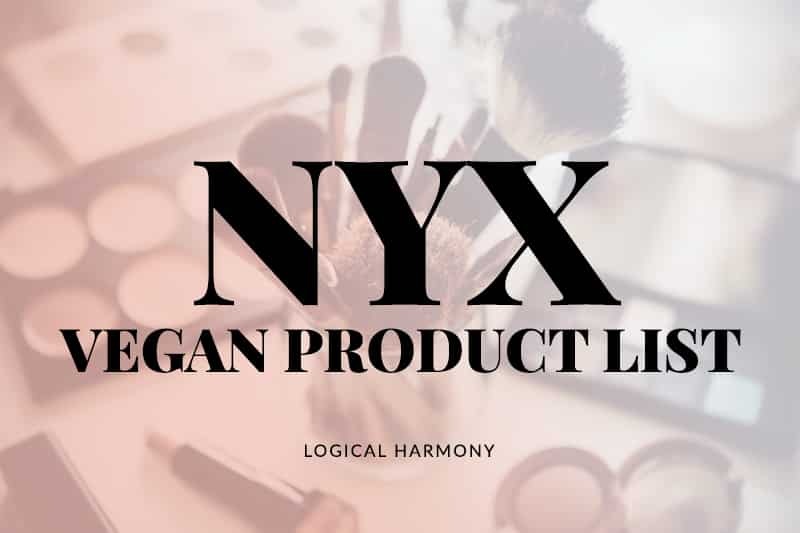 You can find a list of the Urban Decay Vegan Products here on Logical Harmony. Sign up for Ebates and get cash back on your cruelty-free purchases from Sephora, Ulta and more! It is indeed a personal decision to buy Urban Decay products, but it must be with the understanding that all monies spent on Urban Decay products flow to L’Oreal and are included in their profit and loss statements. Check out their annual report.